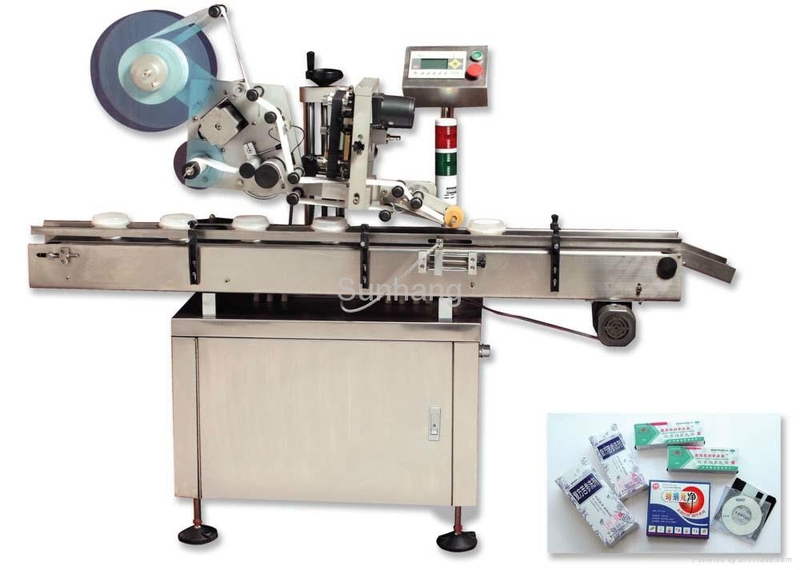 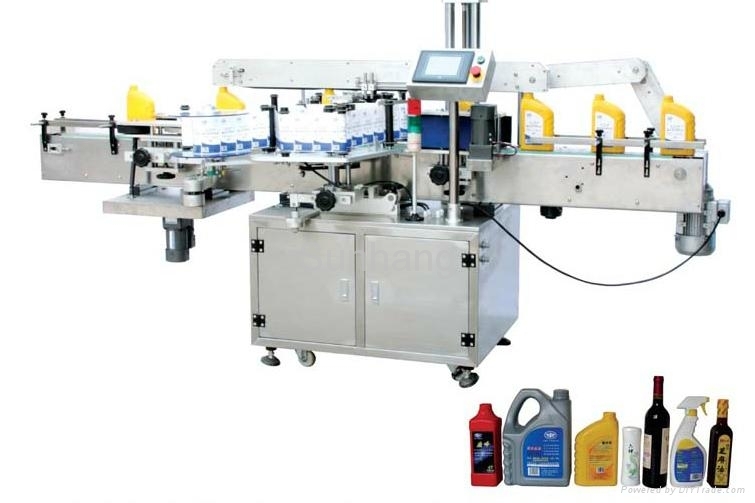 Vertical Sticker labeling machine is mostly applicable for the automatic labeling of column, square or taper package containers for medicine, daily chemical, food cultural supplies, electronics and etc. 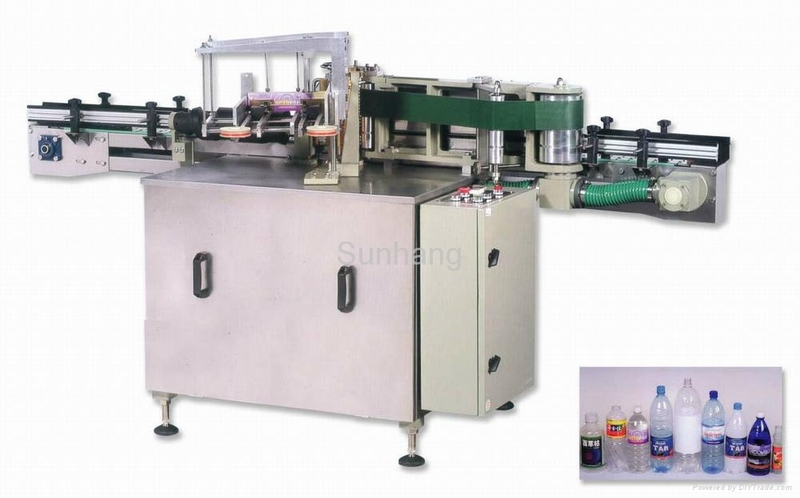 It can automatically check the length of labels and is equipped with warning device of insufficient labels, broken labels and no achromatizes. 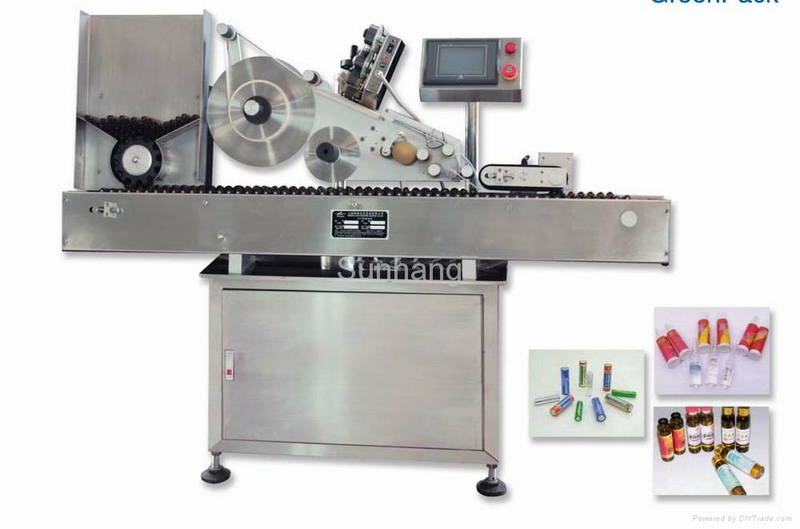 The human-machine touch screen is easy and visual to operate. 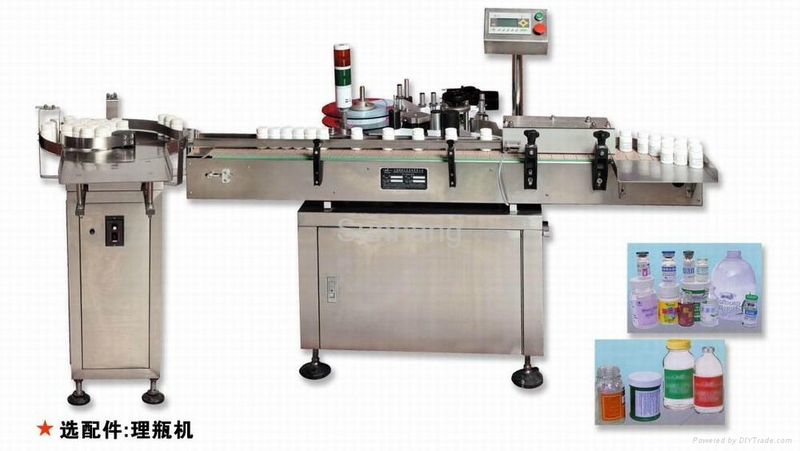 In addition, it has rich help functions and failure display function.